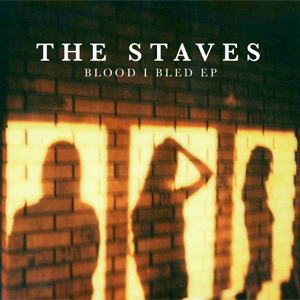 In the five years since the release of their debut EP, The Staveley-Taylor sisters, better known to the world as The Staves, have undergone a dramatic transformation. Their song writing, initially rooted solely in the tradition of English Folk, has now morphed effortlessly to place the sisters at the forefront of that movement, rather than just students of it. Let's be clear here, their second full-length album, 'If I Was', is not easily defined as just a Folk album. It has one foot firmly planted in Blues and Rock. It's like a more subtle and less confrontational version of Dylan plugging in. Much has been made of producer Justin Vernon's involvement, and while it's true his fingerprints are all over this material, it doesn't feel as if he has guided the sisters to their ambitious new sound. Rather he has just facilitated that transformation. 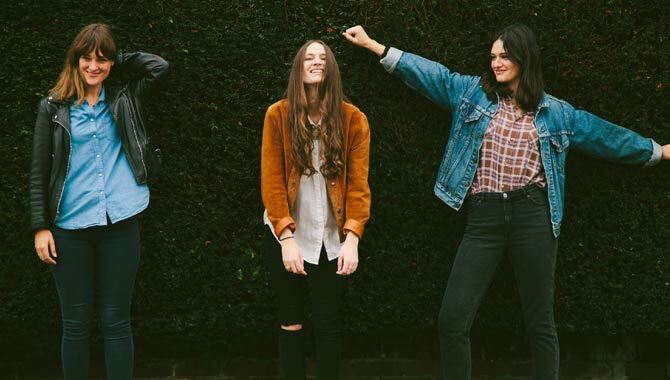 The key to The Staves success is their startling three-part harmonies. While they remain the focus of the songs, there are many instrumental embellishments of note (especially the distinct and accomplished percussion) as the sisters' musical palette has dramatically expanded. That again is very much to do with Vernon's contribution, as he has teamed the Staveley-Taylors with many of his Bon Iver collaborators at his April Base studio in Wisconsin. The album opens with 'Blood I Bled', the title track of last Autumn's EP; it slowly unfolds into a brass and string soaked military march. It's a bold song that demonstrates just what 'If I Was' has to offer, but the most notable early moment is to be found on 'No Me, No You, No More'. The track opens on a processed vocal hum, which is soon joined by a second note. 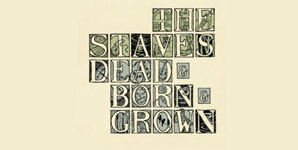 It's a re-invention of The Staves' trademark harmonies through the prism of Justin Vernon's imagination. The familiar three-part vocals soon soar in above the stark backing, which is only punctuated with brass. Within three minutes, the mesmerising song segues seamlessly into an acoustic guitar and an entirely different track. It's moments like this that make you realise this album really is something special. As the record progresses, more unexpected elements are introduced. 'Black And White' is the type of gritty amplified Blues infused Rock you'd expect from Jack White. 'Horizons' features the type of piano led Pop you'd expect from Badly Drawn Boy. There's also a hint of Country on 'Teeth White'. 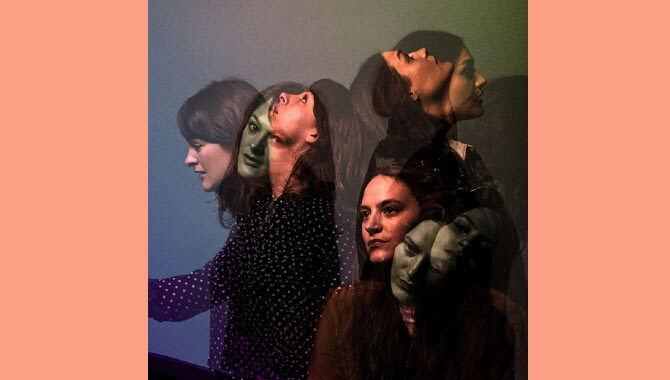 All of these sonic shifts underpinned by a smattering of Bon Iver familiarity, due to the musicians involved, make perfect sense because of the constant warmth in the sisters' vocal performances. 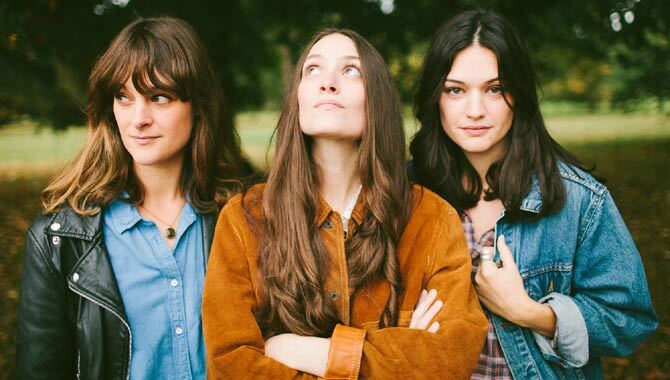 Lyrically, there's much about love and loss, and while this is informed by The Staves' extended time on the road in recent years, it doesn't feel tinged with regret. Indeed, the lyrics almost serve to narrate and explain the motivations for the musical transformation that's taking place. Ultimately, much of the lyrical content is about growing up and moving on, themes that we can all relate to. To describe an album as a giant leap forward almost seems derogatory to what has come before. 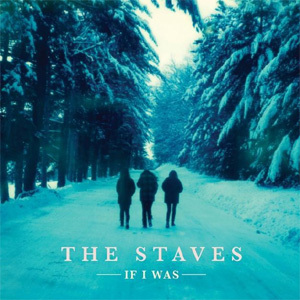 The Staves' debut was an impressive set of songs, but in comparison to that album and many predominantly Folk focused records, 'If I Was' is rather remarkable. 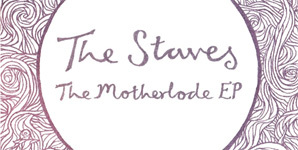 It feels like a genuine collaboration between Justin Vernon and the Staveley-Taylor sisters, and both will no doubt benefit from the experience. 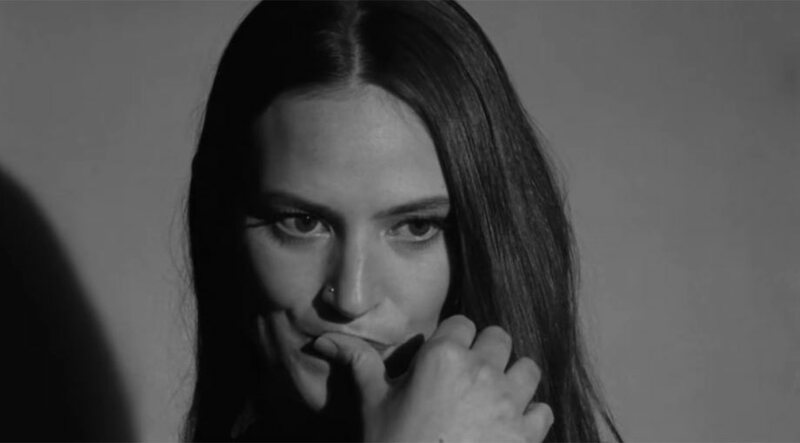 In the meantime, 'If I Was' will stand as a high watermark for The Staves, one that few would have imagined three girls from Watford would reach so quickly.